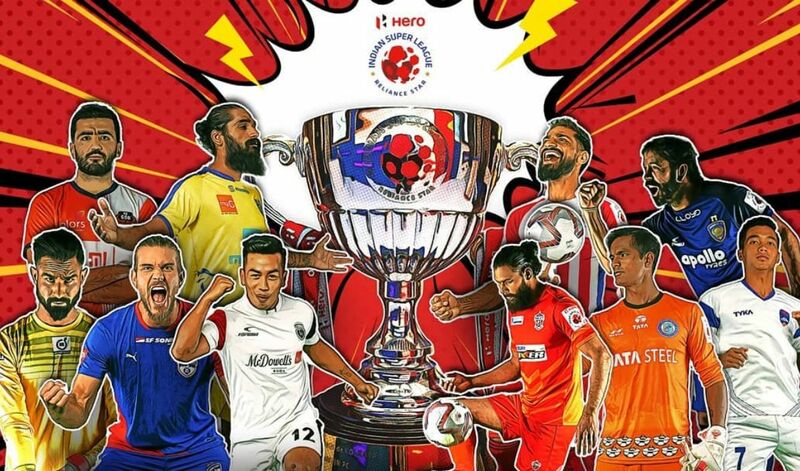 The 2018-19 season of the Indian Super League (ISL), which is the fifth season of the league, promises to be another exciting year of football, as India’s best teams battle it out for the coveted trophy. 10 teams will compete in the ISL this year. 8 of these 10 teams will start the season with a new manager at the helm of affairs, while new players have been brought into the league. Chennaiyin FC is the defending champions, having defeated Bengaluru FC in the 2017-18 ISL final. Here, we take a look at 6 players to watch out for in the 2018-19 season of the Indian Super League. 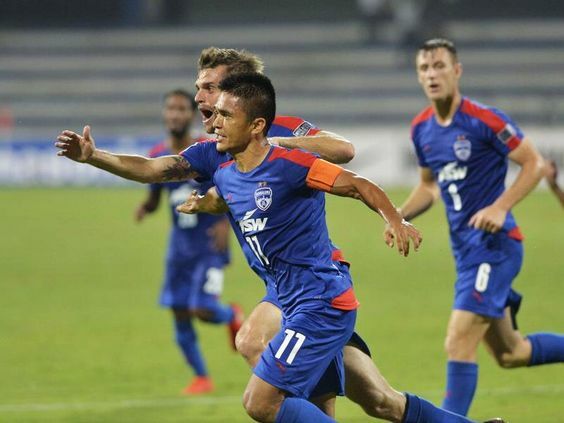 India and Bengaluru FC captain Sunil Chhetri is still going strong and is showing no signs of slowing down at 34 years of age. The forward finished last season with 14 goals, third in the top scorer chart of the ISL, in spite of being played out wide on the left-hand side. Chhetri will once again be the key man for the Bengaluru team in attack and he will have to rekindle his fantastic form with Venezuelan striker, Miku. The Indian captain will want to go one step higher than last year when Bengaluru topped the table but lost in the final to Chennaiyin in their debut ISL season. Ferran Corominas Telechea, or Coro, as he is commonly called, finished last season as the top scorer of the ISL with 18 goals in 20 matches - an unbelievable strike rate. The 35-year-old experienced striker is a very good finisher and his diminutive figure allows him to make quick movements in and around the box. FC Goa finished third on the table but was eliminated convincingly by eventual champions Chennaiyin FC, in the semi-finals of the playoffs. With the likes of Mandar Rao Dessai, Jackichand Singh and Miguel Palanca in the team, Coro will surely get bucket loads of goals this season as well. 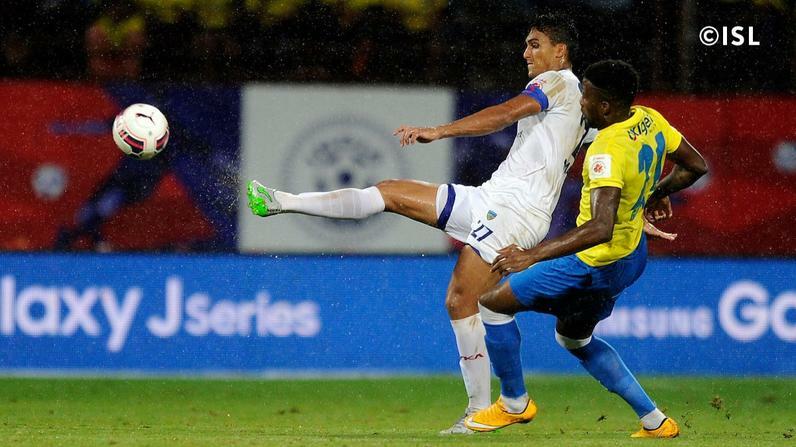 The star of the 2017-18 final for Chennaiyin FC, defender Mailson Alves scored two goals to give Chennaiyin the lead and eventually the title. 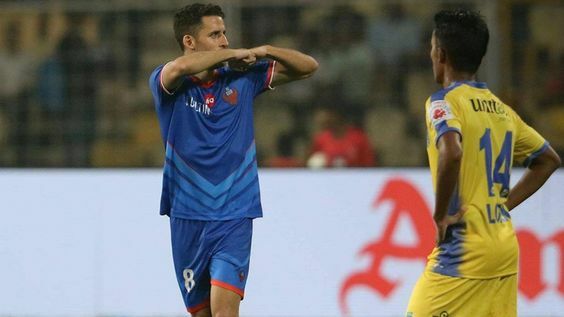 The captain of the South Indian side, Alves formed a great partnership with Henrique Sereno at the heart of the Chennaiyin defence, conceding just 19 goals in 18 games in the regular season. The Brazilian defender will once again be very important for the defending champions and will feature alongside fellow Brazilian Eli Sabiá, in defence. John Johnson, a stalwart of the Bengaluru FC defence since the club’s inception in 2013, left the club after playing for the team for five years. 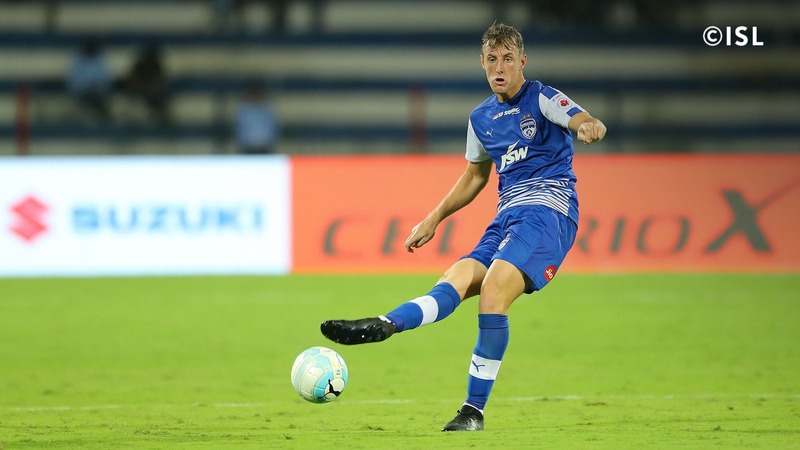 The English central defender signed for ATK at the end of the season and will try to help ATK to win their third ISL trophy. Johnson will most likely play with Brazilian defender Gerson Vieira in defence, and the Englishman’s invaluable experience of playing in India will certainly be a huge boost for the Kolkata outfit. ATK finished 9th last season, one spot from the bottom, which is a miserable performance for a side that had won the title the previous season. 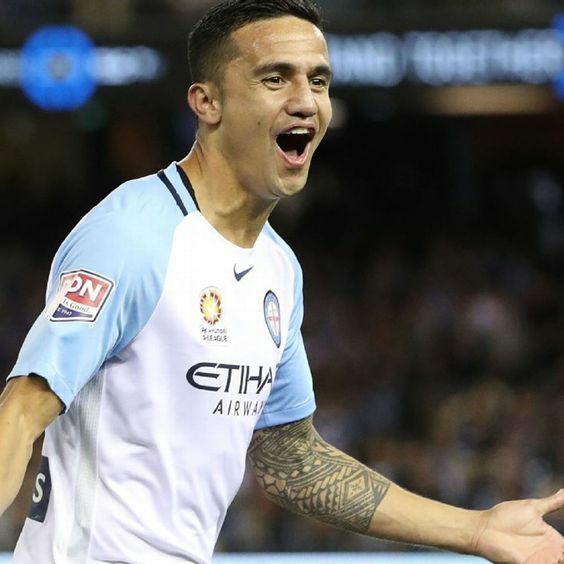 The star signing of this year’s ISL season, Australian superstar Tim Cahill signed for Jamshedpur FC ahead of the season. At 38 years of age, Cahill is at the fag end of his career but still has a lot to offer, as his tenacity, will to win and hard-working attitude will have an impact on a young and inexperienced Jamshedpur side. The Australian will need to bring his scoring boots as the Jamshedpur team lacked goals last season, finishing the season as joint second-lowest scorers of the 2017-18 ISL season. Despite scoring few goals, the Jamshedpur side conceded very few - just 18 goals, which was the second lowest after Bengaluru FC, which means that they have a sturdy backline, which can win games if they score enough. 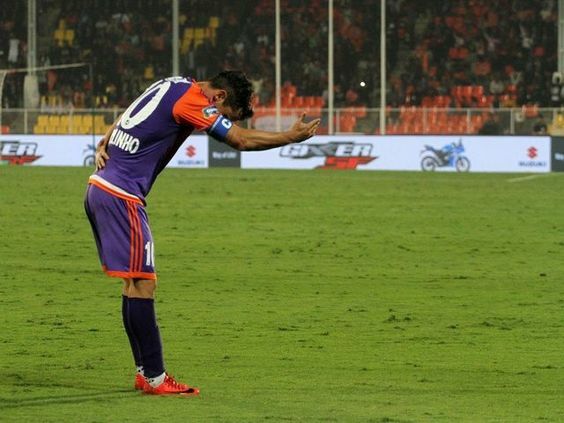 FC Pune City winger Marcelinho had a great 2017-18 ISL season, scoring 8 goals and finishing with 7 assists. The tricky and pacey winger can trouble any defence in the league on his night, and his goals and assists Pune City to a fourth-place finish and a spot in the playoffs. The Brazilian had a good partnership with Uruguayan striker Emiliano Alfaro last season and if they can keep their consistency going, they can be successful against most ISL teams.